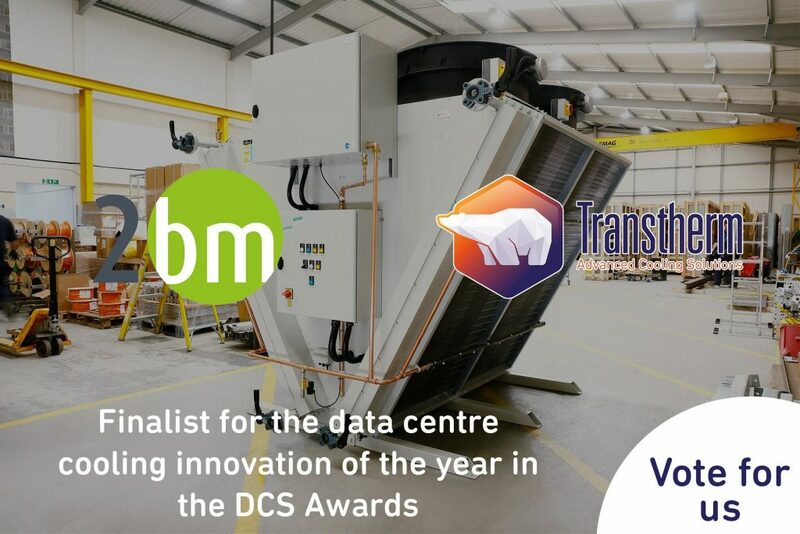 Transtherm is committed to continuous improvement in providing a safe and secure environment for the carrying out of its business processes and to do all that is reasonably practicable to prevent injury and work related illnesses. This is being achieved by carefully maintaining safe and healthy working conditions, by providing instruction and supervision to enable employees to perform their tasks safely and efficiently, ensuring that all tools, plant and equipment are correctly maintained and fit for purpose. All staff are instructed to maintain a constant interest in health and safety matters and are required to work safely and complying with safe systems of work, use protective clothing and equipment where appropriate, meet the statutory obligations by reporting incidents (that have led or may lead to injury, ill health or damage), and to assist in any investigation of an incident to help develop measures to prevent recurrence. We are continuing to meet current and future regulations and legislation including the UK’s Health and Safety at Work Act 1974.